Zogenix’s only drug candidate is facing a long delay after the FDA refused to accept its marketing application, asking for toxicology data. The US regulator says it has two main problems with the filing for Fintepla (low-dose fenfluramine), intended as a treatment for seizures in Dravet’s syndrome, a severe hard-to-treat form of childhood epilepsy. The first is some incorrectly tabulated data, which should be easy to fix, but the other is a serious regulatory mishap that could delay a re-filing by at least a year. It seems the FDA was expecting to see six- and nine-month toxicology data, which is missing from the dossier, although Zogenix says that requirement has taken it by surprise – suggesting a serious breakdown in communication in the build-up to the filing. Shares in the California biotech lost almost a quarter of their value in the wake of the announcement, as investors processed the news that a US verdict on Fintepla is facing a significant delay. The company has asked for an urgent meeting with the FDA to “clarify and respond to the issues identified” in the refusal-to-file letter. Analysts at Ladenburg Thalmann say they still think Zintepla will be approved, but with a delay of 12 to 15 months that would put a potential launch back to the second half of 2020. The best-case scenario will be a three-month delay if the FDA allows Zogenix to file historical toxicology data, they suggest. In either scenario, Zogenix will slip further behind rival GW Pharma, which launched its new cannabis-based epilepsy Epidiolex (cannabidiol) in the US last November for Dravet’s and Lennox-Gastaut syndrome (LGS), another form of paediatric epilepsy that is also in Zogenix’s sights as it has a pivotal trial due for results early next year. The delay also presents an opportunity for Zynerba, which has a phase 2 readout of its Zygel (cannabidiol gel) in developmental epileptic encephalopathies (DEEs), including Dravet’s and LGS, in the third quarter of the year. 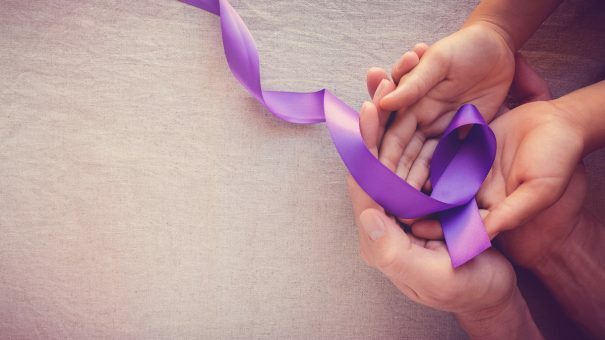 It could get approval next year for Fragile X syndrome, however, and that could lead to off-label use in epilepsy, say the analysts. The FDA’s caution on Fintepla stems from the fact that fenfluramine is half of the notorious ‘fen-phen’ combination therapy for weight loss that was pulled from the market in the 1990s after being linked to potentially fatal pulmonary hypertension and heart valve problems. These side effects have however not been seen in any trials of Fintepla to date, and it uses a much lower dose of fenfluramine than the old fen-phen products. Zogenix didn’t face any major issues with the European Medicines Agency (EMA) in Europe, however. Even though the US and EU filings contained very similar information, the EMA accepted the file and started its review, setting up a possible verdict in the first quarter of 2020.